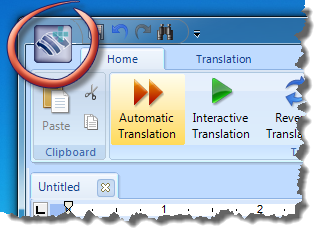 If you wish to use the print option within our Translator programs, please locate the Word Magic Translator icon at the top and click on it. 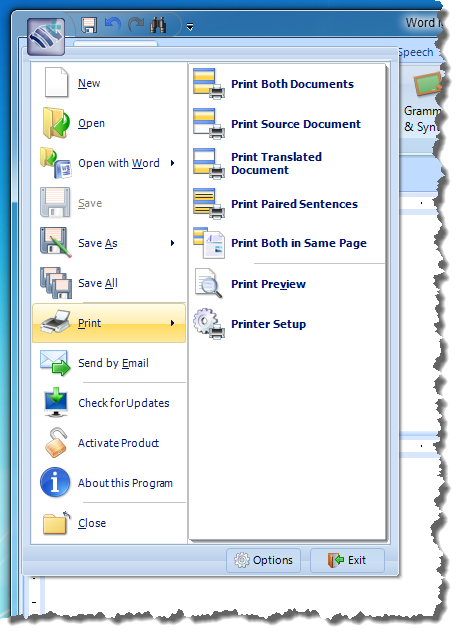 As you can see, it allows you to print both the source and translated documents, just the source document, just the translation output, or by paired sentences, or even print both source and output documents in the same page. Things couldn’t be easier! 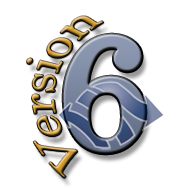 Look out for our next How To tip, regarding the new format and functions of our newest Version 6!